Kevin is known for his empathy with vulnerable client groups, particularly the homeless, those with mental health issues and those lacking capacity. Kevin is an experienced housing law practitioner whose practice covers the full range of housing law including homelessness. Kevin's experience in housing dates back as far as 1993 when he worked for Manchester City Council’s homelessness service and since 2000 he has advised on housing law and landlord and tenant issues. Kevin is a former Trustee of Lifeshare UK, a homelessness charity in Manchester offering help and support to the street homeless. He is currently involved in a similar capacity with a number of other charities. Kevin transferred to the bar in 2012 and previously practised as a solicitor with Higher Rights of Audience in the areas of housing and employment law in a law centre and in private practice. He also practices in community care matters acting for individuals and has appeared in the High Court in judicial review proceedings and in Court of Protection matters. 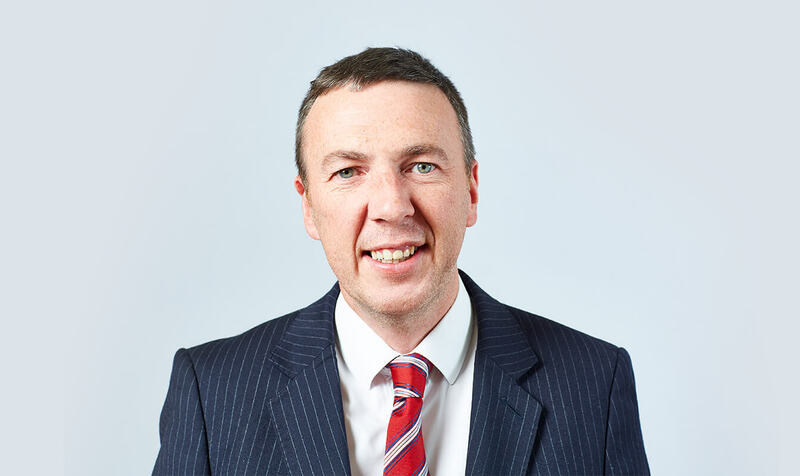 Kevin also has experience in general civil litigation, including consumer law and disability discrimination in relation to the provision of goods and services. Furthermore, he has continued to receive frequent instructions to appear in the Employment Tribunal since his call to the bar. Kevin has considerable experience of judicial review proceedings arising originally from his housing practice such as homelessness law and now expanding into community care, Court of Protection and welfare benefits public law challenges. He takes pride in having a full tactical grasp, enabling him to advise astutely in the stages that precede formal court proceedings, avoiding court where possible, and making his clients fully aware of the funding and costs implications that may arise. Kevin has been involved in a number of judicial review and injunction claims in the High Court. He has also successfully defended a number of possession claims brought under “All Monies Charges” and defended mortgage possession proceedings on grounds of undue influence. He has a good track record in respect of claims brought under the Trusts of Land and Appointment of Trustees Act 1996. Kevin has extensive experience of acting upon the instructions of Litigation Friends, including the Official Solicitor on behalf of those lacking capacity to conduct litigation for themselves. He also has many appearances in the Court of Protection. Kevin is well versed in cases involving the deployment of community care law to assist applicants who are destitute, homeless or in need of care, support or accommodation as a result of a community care need. Kevin has experience in disability discrimination in relation to the provision of goods and services. Kevin has considerable in-depth experience of employment law, and his expertise covers not only unfair and constructive unfair dismissal, but also more complex issues of TUPE and unlawful discrimination. He takes pride in his reputation for painstaking preparation and tenacity, particularly in hard-to-win cases. He is a former union representative. Kevin is experienced in defending applications for injunctions and breach of injunctions. Kevin’s Privacy Notice may be viewed by clicking here.